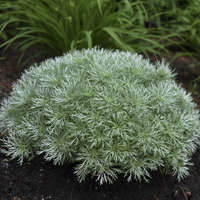 A charming plant for the rock or herb garden. The narrow, blue-green leaves are twisted, emerging from the base in a spiral pattern. They smell like onions when they are bruised. 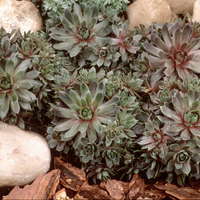 The compactness of the clumps makes this species ideal for edging. They are great in containers and troughs too. From mid to late summer, a plethora of round, lilac-pink flower clusters stand atop leafless stems like lollipops. 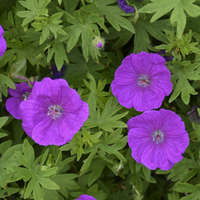 Be sure to plant them where they won't be hidden under larger plants. 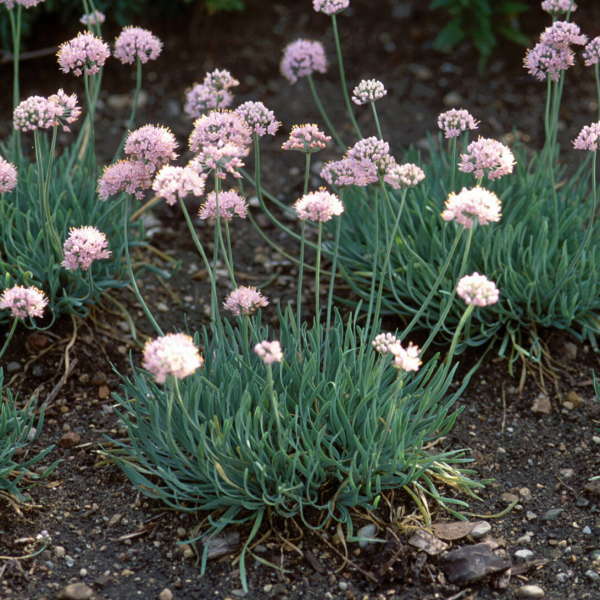 Allium is easy to grow in any well-drained soil in full sun or partial shade. It will tolerate periods of drought relatively well. A. senescens is a bulb which multiplies by producing bulblets. These can be lifted, seperated, and used to start new plants. Division can be performed in either spring or fall. The blossoms and foliage of all kinds of Alliums are edible since they members of the leek-chive-garlic family. Some taste quite strong but others offer a more delicate flavor. Try adding them to salads, soups, stir frys, and Mexican dishes.